Hey Burro Fans! Check this out! Hey Burro Fans! Don't forget some simple things to be great spectators! The State B is a very exciting time for all involved. This can bring out the good and the bad in the basketball fan. * It is an expectation for there to be an administrator in proximity of the student sections during your game. * All student sections will be at opposite ends of the court - no one is on the floor. * Signs that are directed at the other team or inappropriate will not be allowed and could result in removal. * Shirts are required of all spectators. * Chants directed to the other teams- especially specific players or kids will not be allowed. * Noise makers will not be allowed — this includes wonderful things like beating a sign or stick against the floor. * Lights - Blinking or laser-types will not be allowed. 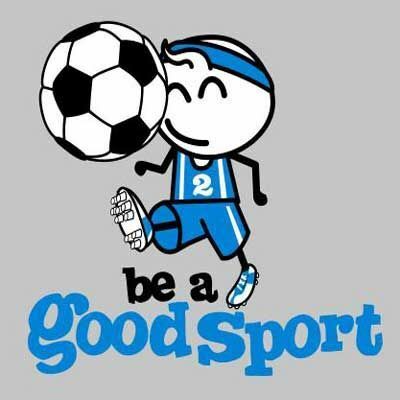 Sportsmanship is something we take very seriously at the NDHSAA events and will address it when out of line. Good luck and have a great tournament!